Perrywood Garden Centre is now up and running in Sudbury! Perrywood Sudbury is our second garden centre. Our first, Perrywood Tiptree, has been operating since the 1950s when Alan Bourne’s parents bought the land and called it Perrywood Nurseries – growing potatoes and pick-your-own strawberries. In 1984, Alan and wife Karin took over the business and it is now an award-winning garden centre which is run with their three children Hannah, Simon and Tristan. Find out more about our history or read the original press release. We took over Perrywood Sudbury (formerly the Wyevale Sudbury Garden Centre) on 24 September, 2018, and it will continue to be a garden centre for the local area. Like Perrywood Tiptree it has a history of growing plants. We are keen to preserve the history of the site, so would encourage those who have had connections to the site in the past to get in touch via social media (search Perrywood Sudbury or use the Social Media links below). 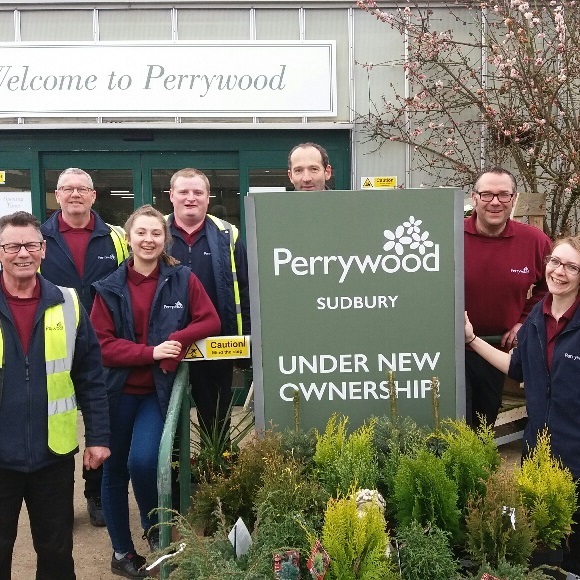 Perrywood Sudbury will continue to trade as usual while we get to know the site and introduce the staff there to the Perrywood family. Offering wholesome homemade hot lunches, daily soups, sandwiches, and savoury scones alongside our hearty homemade cakes and famous scones, whole leaf teas and freshly ground coffee. Gluten free, dairy free and vegan options are available on our daily changing menu. The Sudbury team are looking forward to serving customers new and old so pop along and enjoy today! To keep up with all the latest news from Perrywood Sudbury, sign up to our regular newsletter. Why not find out a little bit more about how we run our business, and our vision to inspire people to get more plants in their lives! Our Mission is to offer memorable garden centre experience, delivering wow customer service and giving employees, customers, suppliers & our local community a reason to smile. 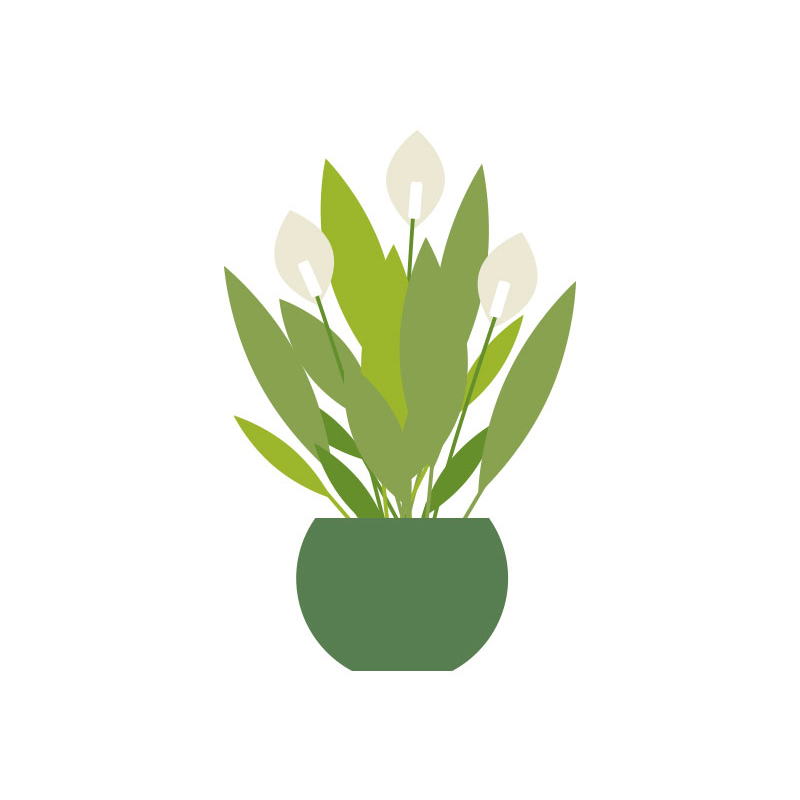 We're all potty about plants and we love to share our news & tips with you!